1-5/8'' x 1'' Pill BoxSold in lots of 10. As low as $5.50 per lot. 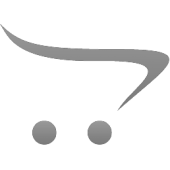 ..
2-1/4'' x 1-1/4'' Large Pill BoxSold in lots of 5. As low as $4.50 per lot. 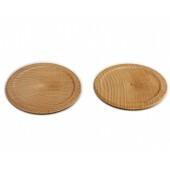 ..
2-1/2'' Wooden miniature PlatesSold in lots of 5. As low as $1.75 per lot. 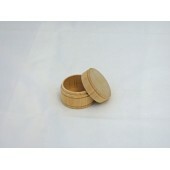 ..
2-3/4'' Wooden miniature Flared BowlsSold in lots of 5. As low as $4.50 per lot. 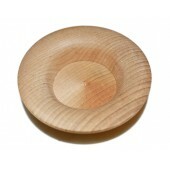 ..
3/4'' Wooden BowlSold in lots of 25. As low as $1.88 per lot. .. 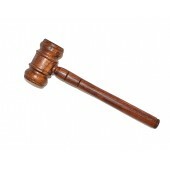 Beautifully Stained Walnut Gavel measuring 8 inches in length Sold individually. As low as..
1 1/8'' diameterSold in lots of 25. As low as $2.25 per lot. ..
1/2'' diameterSold in lots of 50. As low as $4.50 per lot. ..
3/4'' diameterSold in lots of 50. As low as $4.50 per lot. ..
2- 11/16'' x 2-5/8'' Tall Jumbo BoxSold in lots of 5. As low as $12.50 per lot. 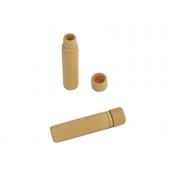 ..
2-3/4'' Mini Clothespin Sold in lots of 5. As low as $2.22 per lot. 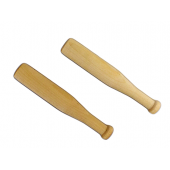 ..
1-15/16'' x 2'' Mini Baseball BatSold in lots of 25. As low as $1.50 per lot. ..
9/16'' x 4'' Mini Baseball BatSold in lots of 10. As low as $4.40 per lot. 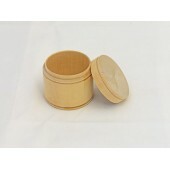 ..
½” x 2-5/16” tall needle box w/ lid Sold in lots of 10. As low as $5.90 per lot. ..